Lightweight, versatile and comfortable, the HDL4L33ODE keeps your hands free for everything from gathering wood to navigating a trail. The red night vision mode is a valuable asset in the back country. 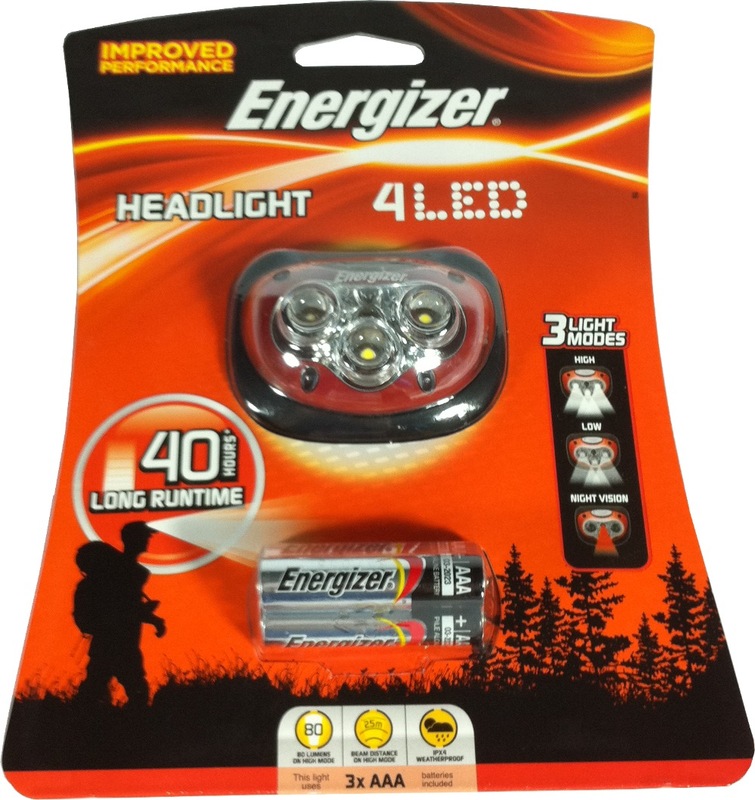 This light is water resistant, making it ideal for VERSATILE outdoor use in any weather and in any condition. 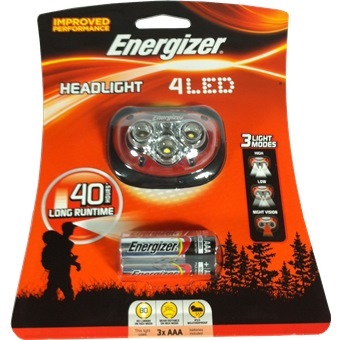 This headlight is capable of producing up to 80 lumens and features 3 different lighting modes.